Pleasant, fuzzy and warm. Like a summer night of swilling mescal – only without the next day’s hangover. 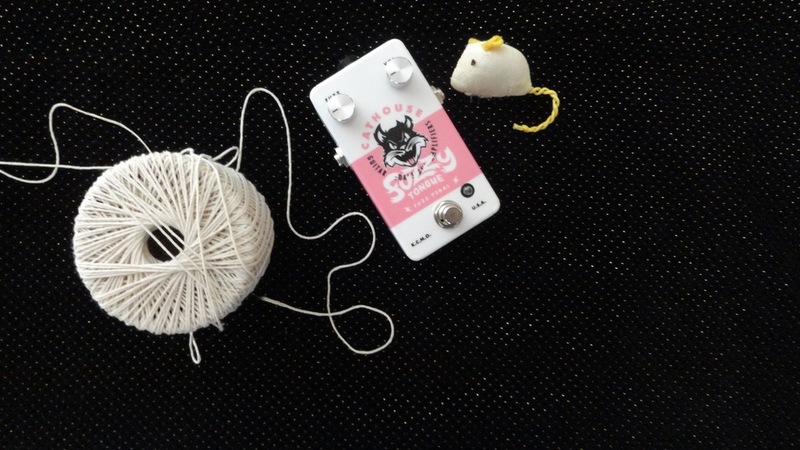 The Fuzzy Tongue is our lovingly crafted, hand-built version of the classic ‘60s and ‘70s Fuzz Face family. Real germanium transistors from that era are the heart and soul of the sound. 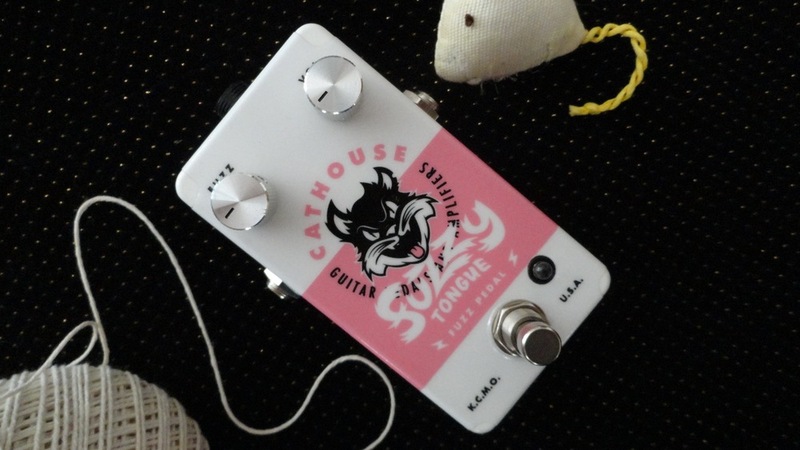 Each pedal uses a pair that we match and bias to give you tons of tonal possibilities with those two knobs. We also include an internal trimmer if you’d rather dial in your own sweet spot. 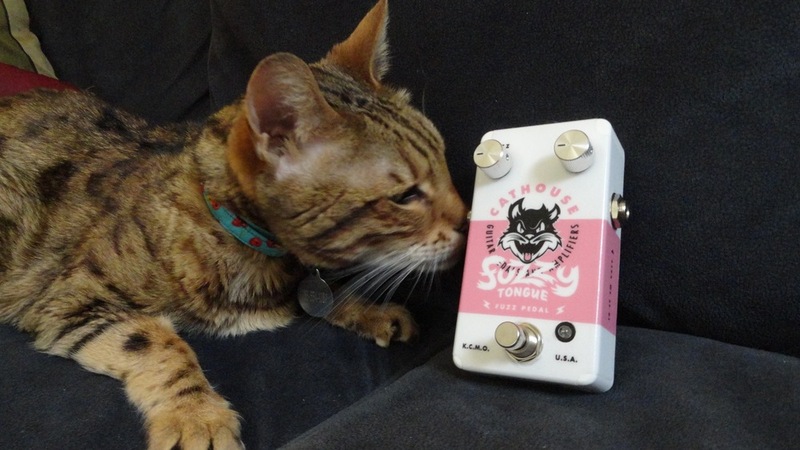 Better modern parts mean this fuzz isn’t as noisy and fussy as the vintage models. Nostalgic sound, broad range with modern engineering. 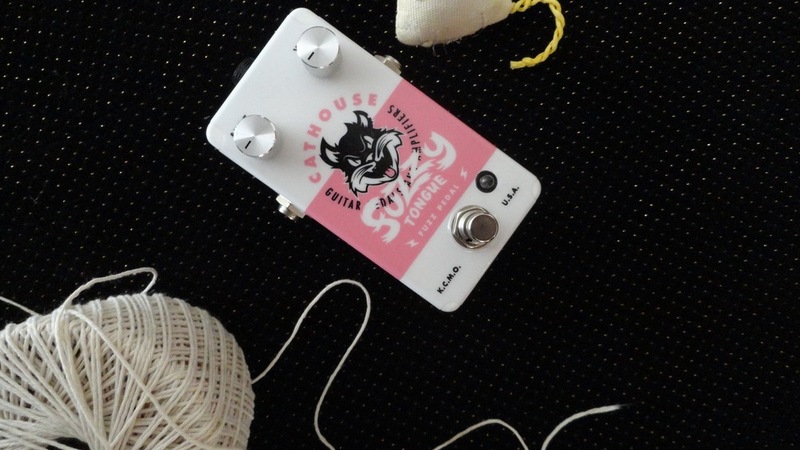 Oh, and you can daisy chain it with your other 9v DC pedals without problem.